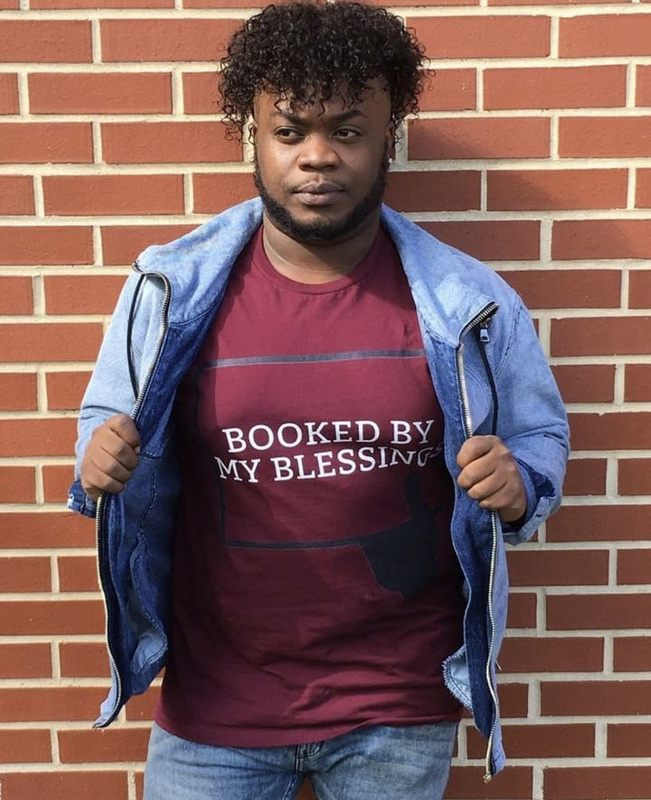 PURCHASE YOUR UNISEX 'BOOKED BY MY BLESSINGS' shirt. 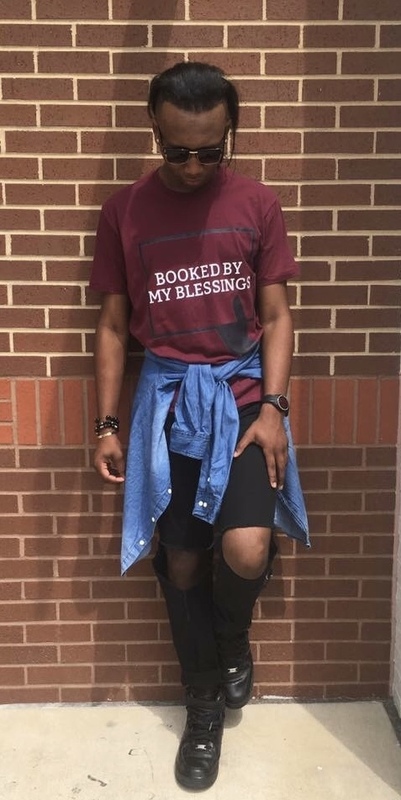 Give out good vibes with a nice, stylish, comfortable T-Shirt. Energy transfers. Don't allow drama to book you but, instead allow your blessings to!